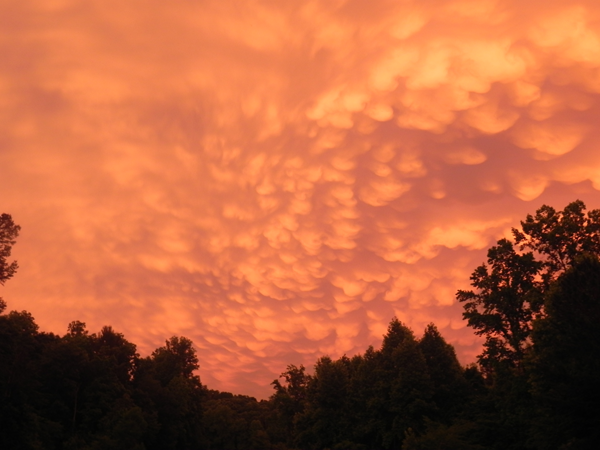 Mammatus Clouds at Sunset, Cleveland, Ga.
A few scenes around Savannah. 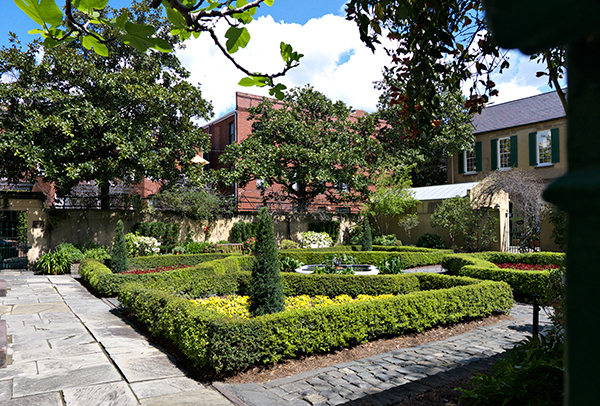 Here’s a few things that caught my eye..
No front yards in old Savannah, but courtyards. 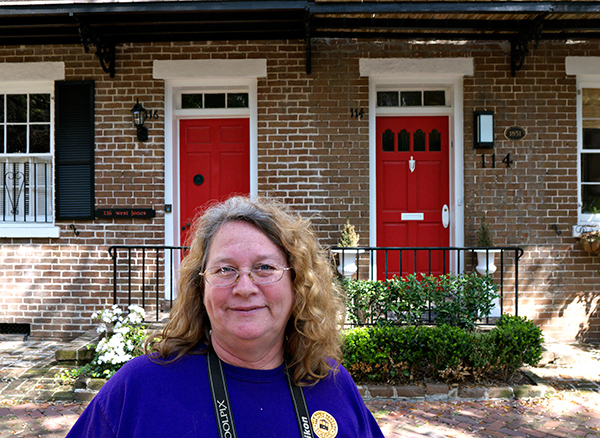 Mom in front of a pair of red doors. 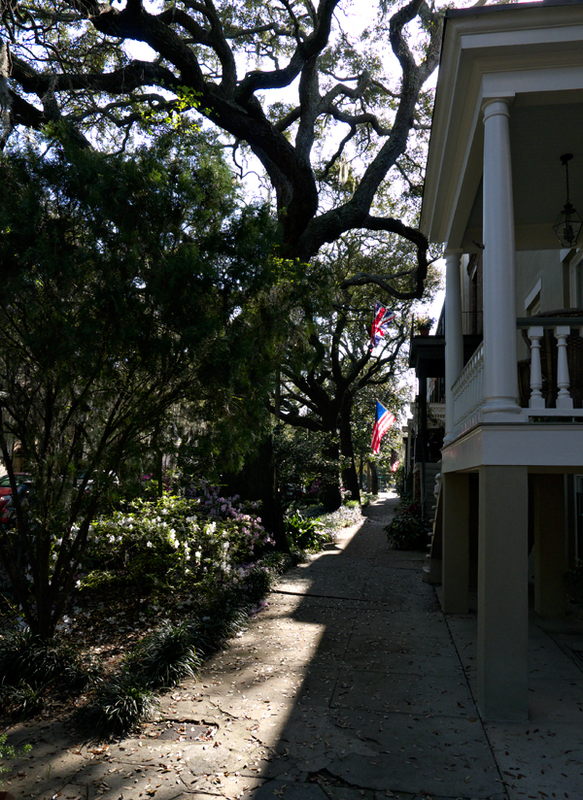 Red doors are rather popular. 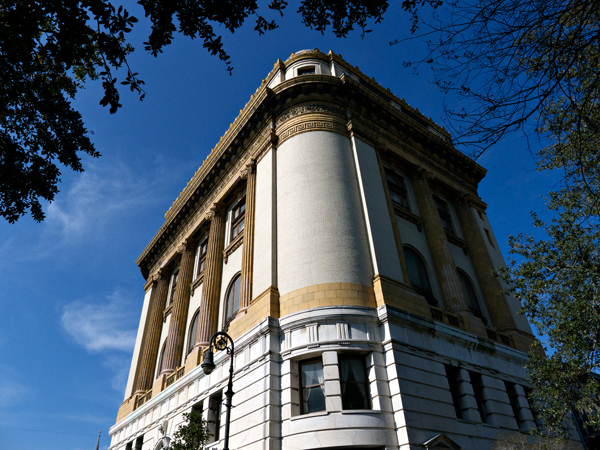 Some of the architecture is stunningly ornate. 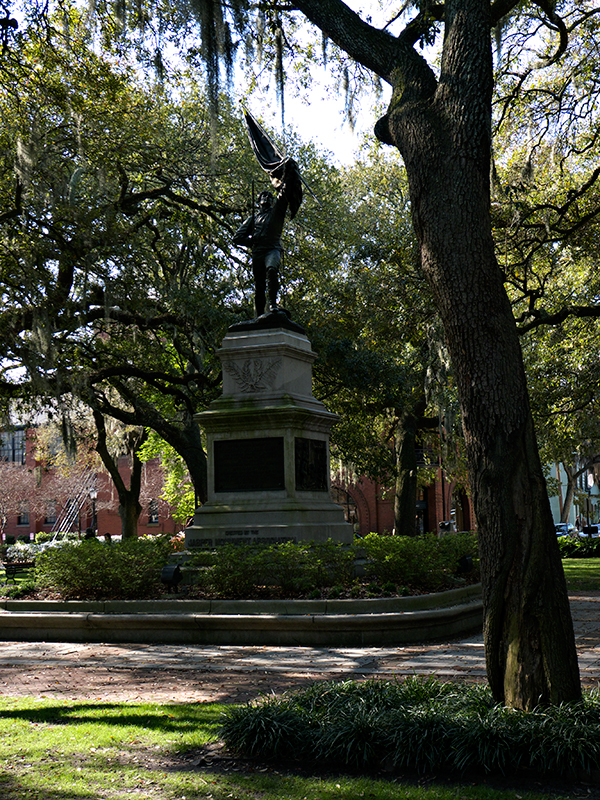 Savannah has 22 squares in the old town. 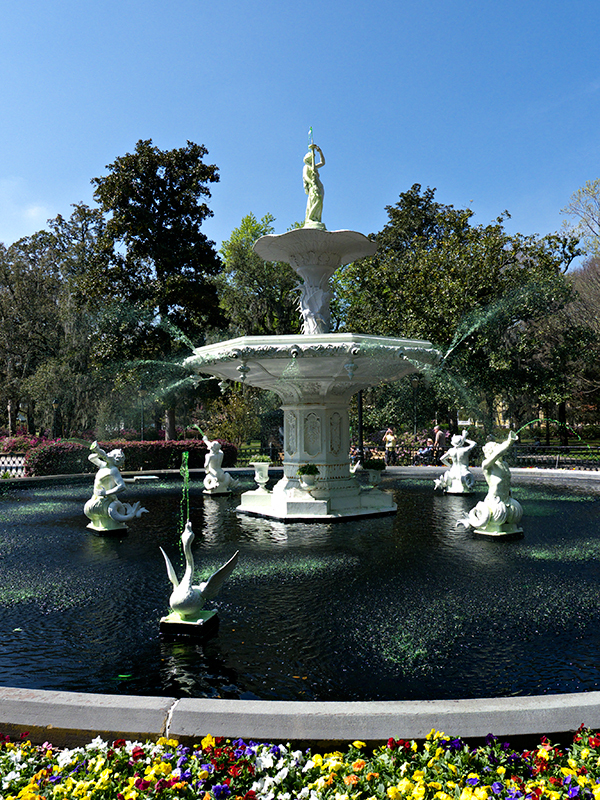 The Forsyth Park fountain was installed in 1858. 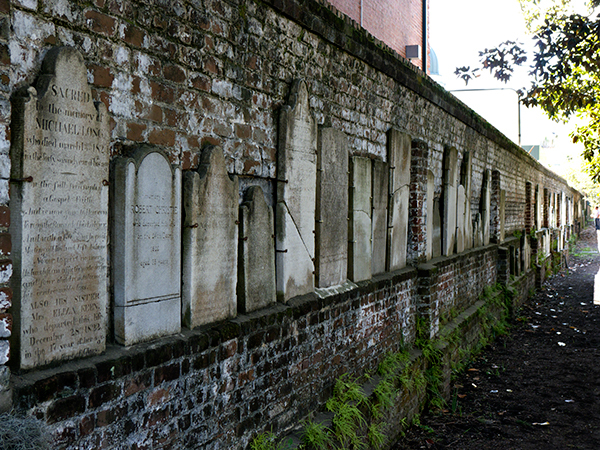 After Sherman's troops tore up the old city cemetary in 1865 the actual location of many graves was lost so the stones were plastered to the wall. 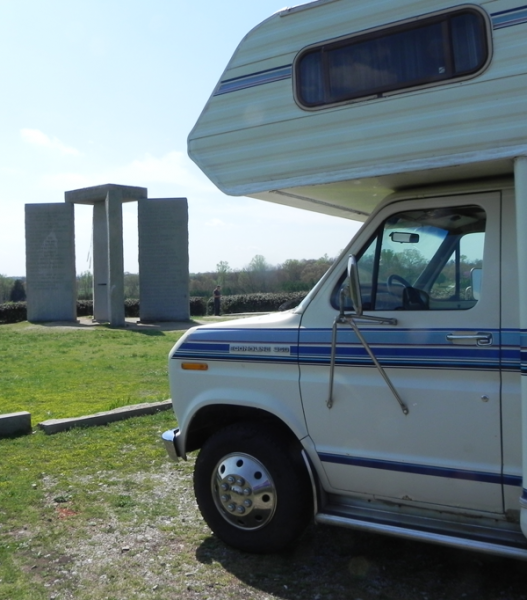 Georgia Guidestones & Miss Lueffie! Just passing through!